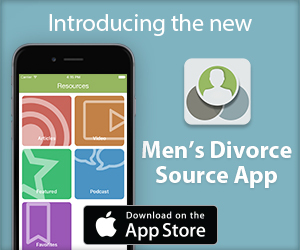 Home / Articles / Can I Waive Alimony While Unemployed? I recently lost my job. Can I waive my monthly alimony payments while I am unemployed? While I am not licensed to practice law in you state, I am licensed to practice in Indiana and can give you some general guidance with respect to this issue. Although Indiana (where I practice) does not have alimony, we do have a similar creature called spousal maintenance that can rear its ugly head in a divorce case, although only in limited circumstances. In Indiana, you can modify maintenance if there was been a substantial and continuous change in circumstances that makes the terms of maintenance unreasonable. The question as to whether your lost wages is a substantial and continuous change will be left to a judge and he or she would then need to decide what maintenance payment is reasonable. The law in your state is obviously at least somewhat different from Indiana given that we are talking about alimony versus spousal maintenance. Hopefully your state has a standard similar to what we have here in Indiana that will allow your lost wages to be taken into consideration. To confirm that you have a similar standard, I would urge you to speak to a domestic litigation attorney in your area. Only then will you know for sure what your rights are in your state and how you can protect them. 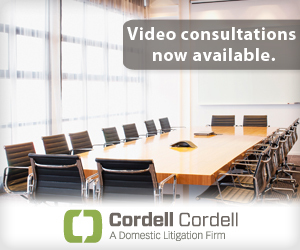 To arrange an initial consultation to discuss divorce rights for men with a Cordell & Cordell attorney, including Indianapolis divorce attorney Myron A. Rahn, contact Cordell & Cordell.